for $164,900 with 2 bedrooms and 2 full baths. This 936 square foot home was built in 2001 on a lot size of 1742.00 Sqft. 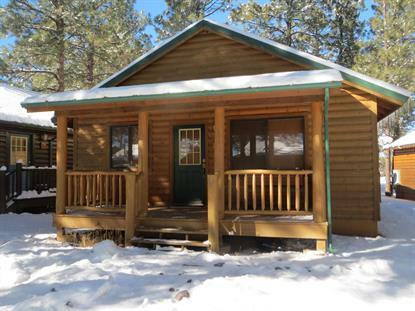 A cozy, fully furnished cabin in a quiet and peaceful area of Bison Ranch in the White Mountains. This cabin has been updated with painting, new carpet and new granite counter tops and new sinks throughout. A short walk to the park, fish & release pond, tennis courts and playground area provide fun for the whole family. Close to the National Forest for miles of hiking, riding quads or driving thru the forest and spotting all the wild horses, deer and elk. Nearby amenities include the Bison Town restaurant, shops and horse back riding stables. Plenty to do or just relax and enjoy the beauty of the area.